Shaken…not stirred. 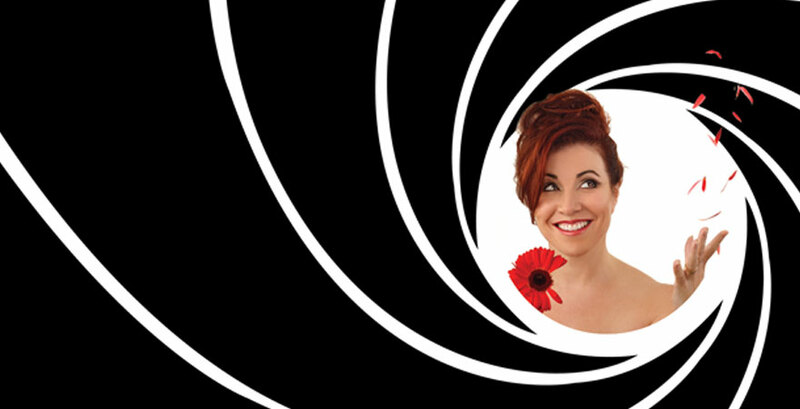 Viewers can get a chance to experience the Bond universe and hear classic Bond songs come to life in the upcoming show, Bond and Beyond with the New Jersey Symphony Orchestra featuring Debbie Gravitte at State Theatre New Jersey on June 5, 2016! For the past five decades, the infamous James Bond has dazzled and charmed his way into becoming everyone’s favorite spy. James Bond first appeared in the 1953 novel, Casino Royale by Ian Fleming. Since then, 007 became a household name. Attracting audiences with fast cars, sophisticated technology, and elaborate stunts, the first film came to fruition in 1962 with actor Sean Connery taking on the role. The first James Bond film, Dr. No., introduced the “James Bond Theme” that everyone knows and loves to hum. This theme has been featured in every James Bond film along with the accompanying gun barrel sequence. Although the overall theme is iconic, the theme songs playing during each film’s introduction have also become widely known. “Diamonds Are Forever” and “Goldfinger” are sung by Shirley Bassey, who astonishes viewers with her sultry voice and powerful vocals, quickly turning them into fan favorites. Paul McCartney and Wings performed the song “Live and Let Die” which became one the band’s most successful songs and the most successful Bond theme of that time period. “Die Another Day” by Madonna helped bring the films into a more modern era with her different vocals and upbeat tempo whereas Adele’s “Skyfall” captured Bond’s essence with her haunting and soulful voice. “Skyfall” was the first Bond theme to win an Oscar® for Best Original Song. Come out to see Bond and Beyond with the NJSO featuring Tony® Award-winner and Broadway veteran Debbie Gravitte on Sun, June 5, 2016 at 3pm at The State.